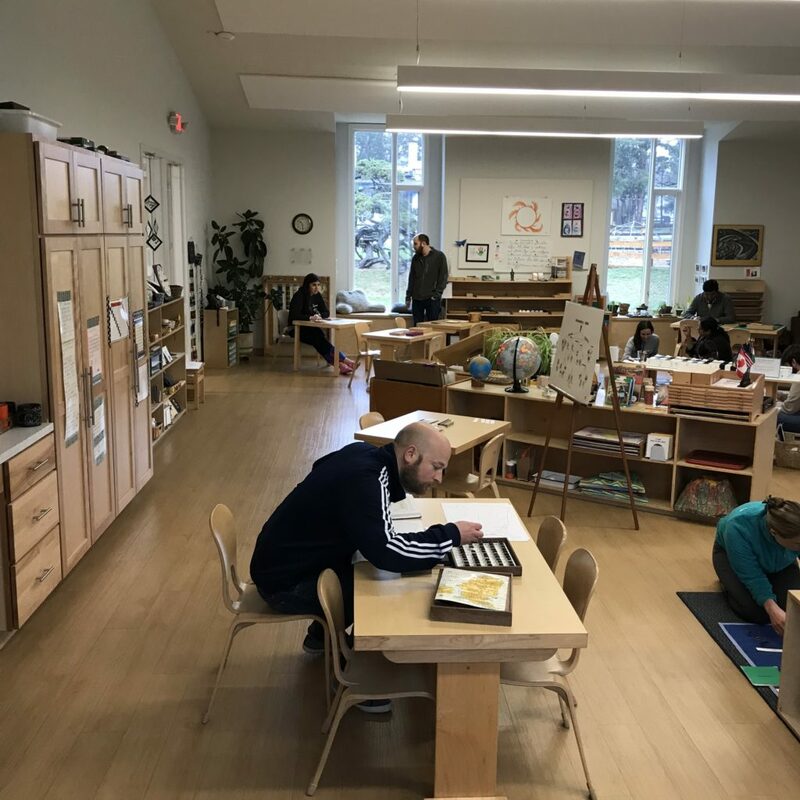 This past weekend, however, parents had the opportunity to see the classroom in a whole new way. 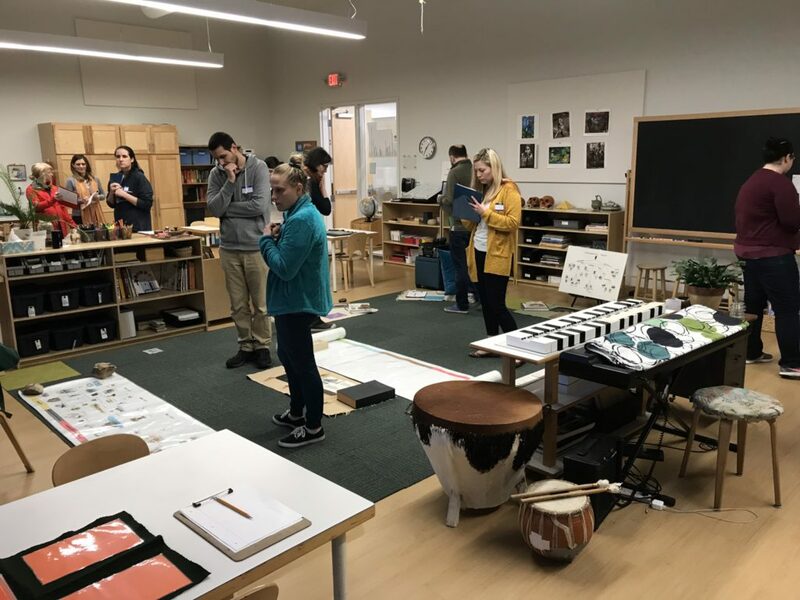 They explored the classroom without children, turning their focus on the materials themselves. 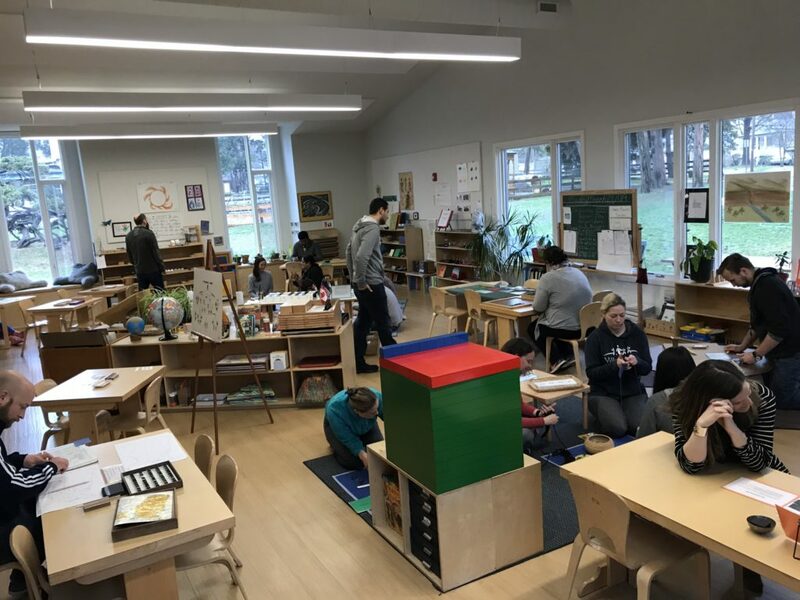 The weekend provided a time lapse of all Villa di Maria offers, introducing parents to work of young children through the work of the Upper Elementary children. 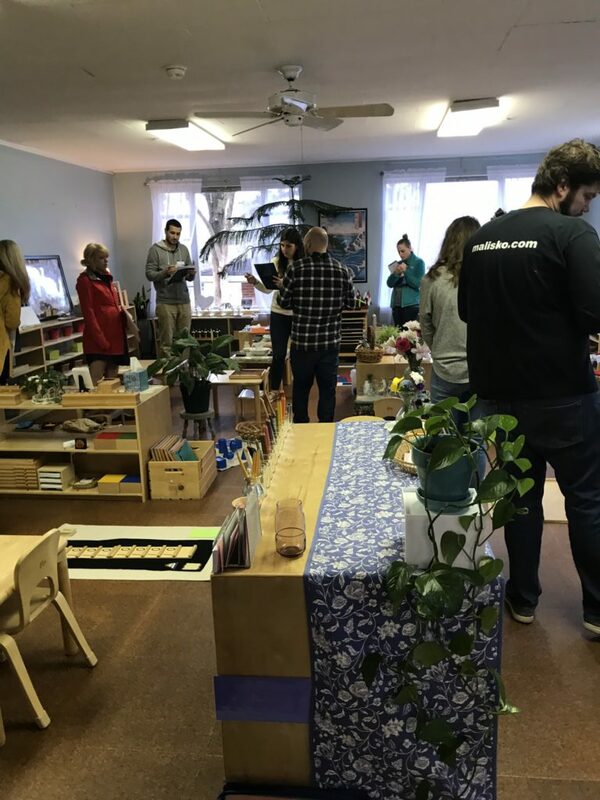 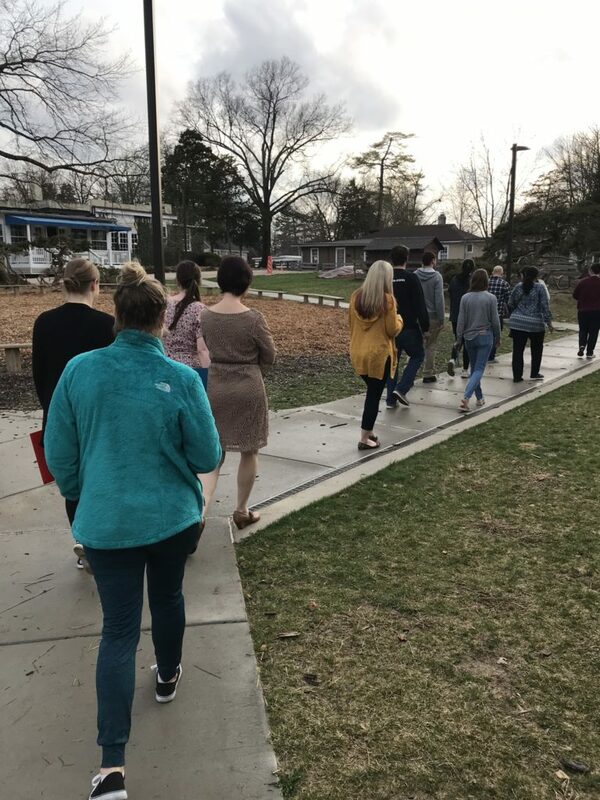 After silently walking through a classroom from each level (Parent Child, Children’s House, Lower Elementary, Upper Elementary) and taking time to discuss as a group what they noticed in each of the classrooms, parents were invited to explore the environments more fully. 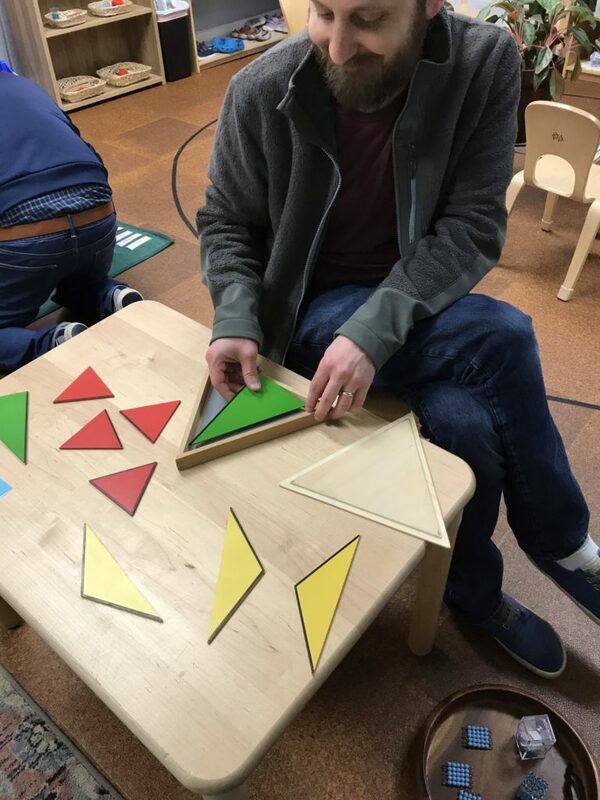 Materials were laid out with instructions so that the parents could explore the work and follow the steps a child would follow doing the work. 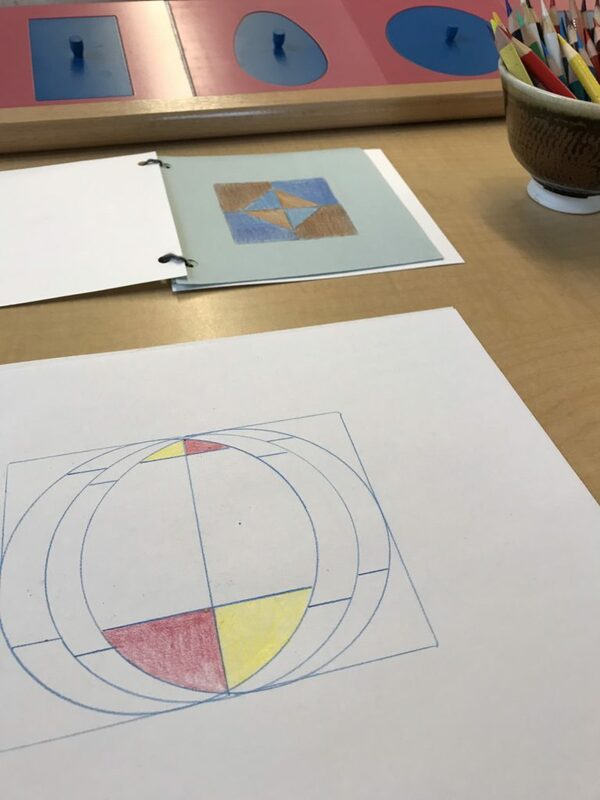 Other work was introduced through lessons. 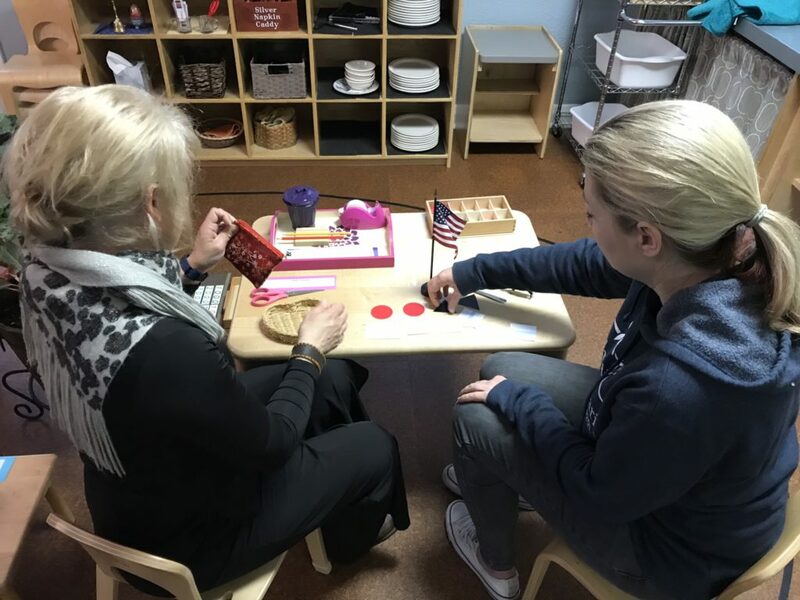 It’s a real treat at any age to receive a lesson from a Guide! 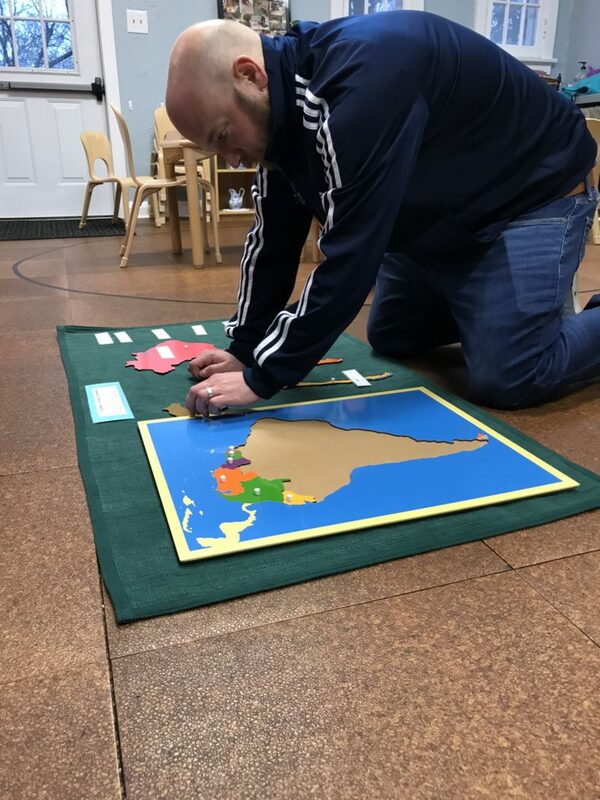 While adults can’t have the same experience that children have in the prepared environments, this is about as close as we can get to recreating our children’s experience. 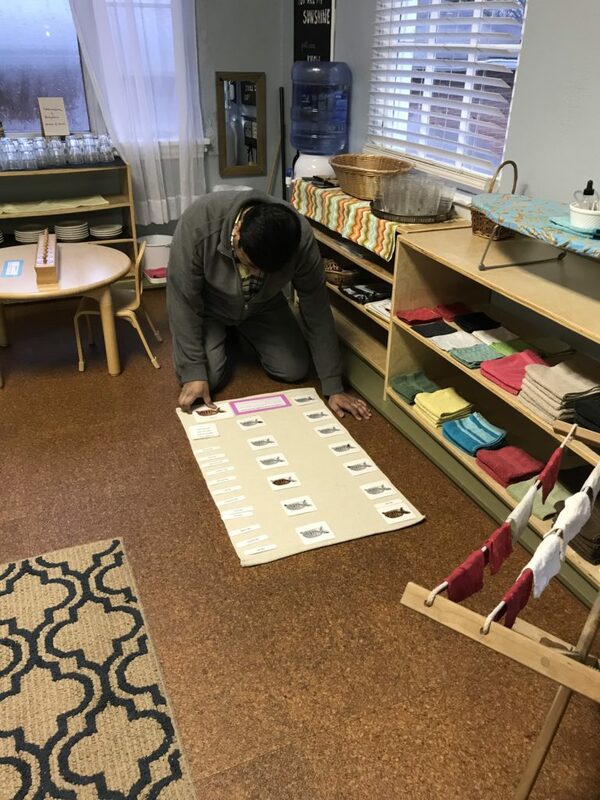 Parents left with a newfound appreciation for the work their children do at school, commenting that they would now go through their children’s work folders with reverence. 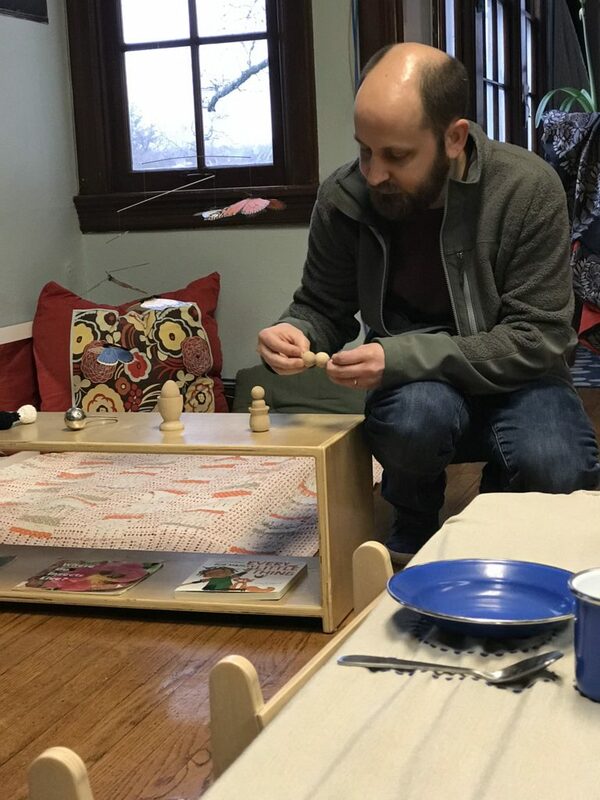 This opportunity is made available once a year. 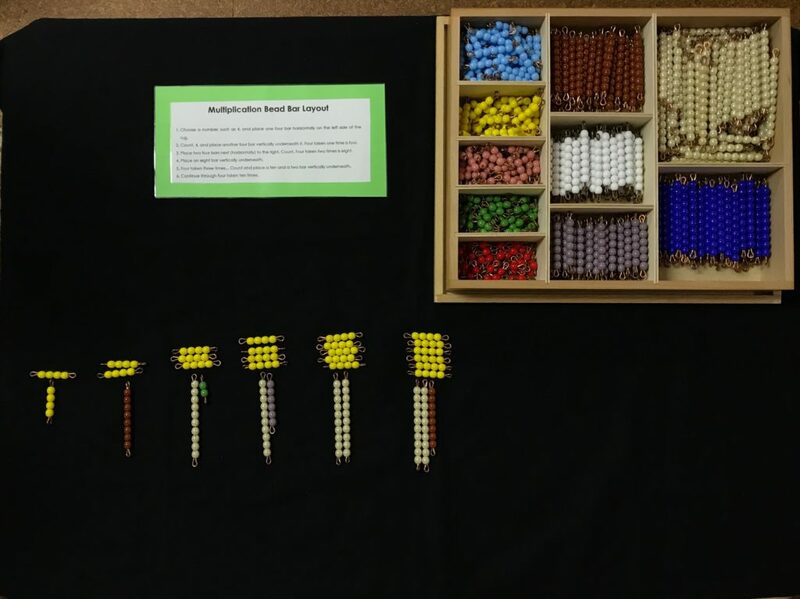 If you missed it this time, look out for it next year; it’s well worth your time! 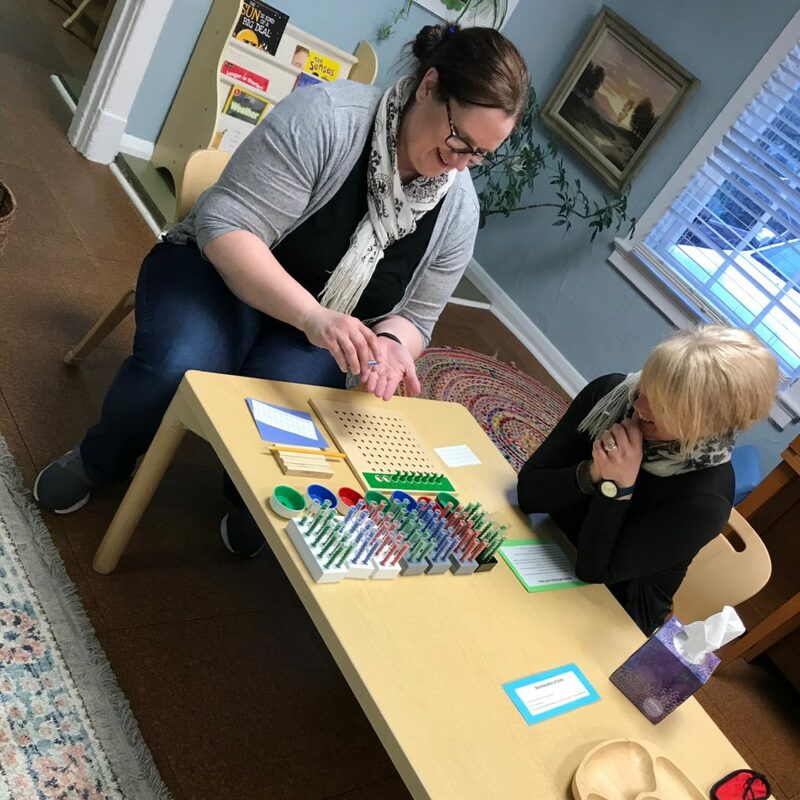 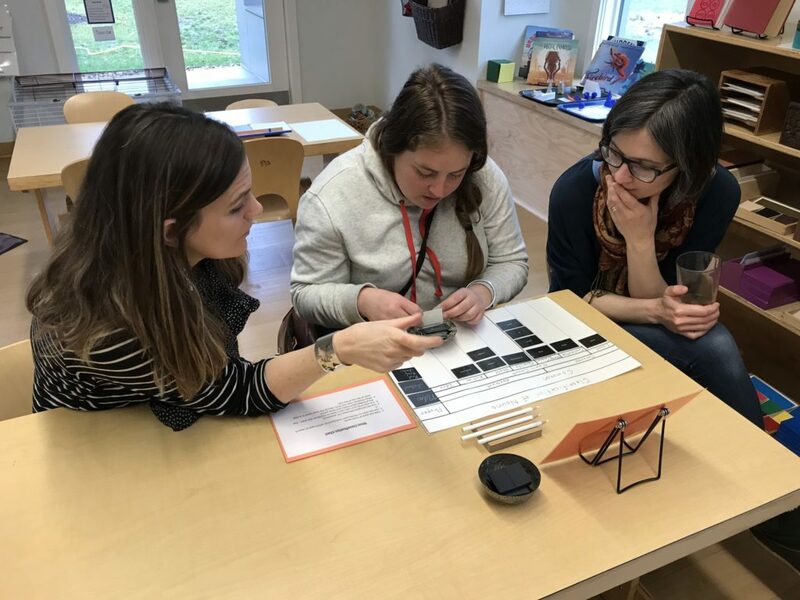 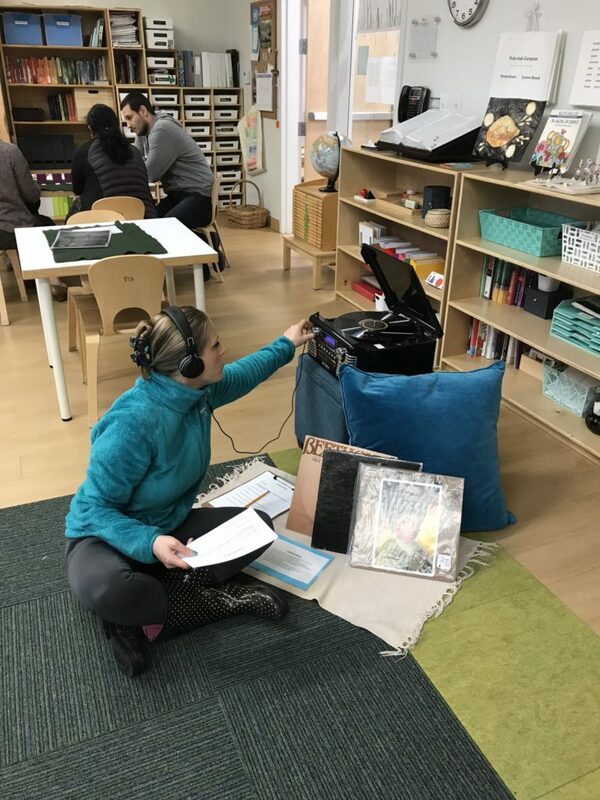 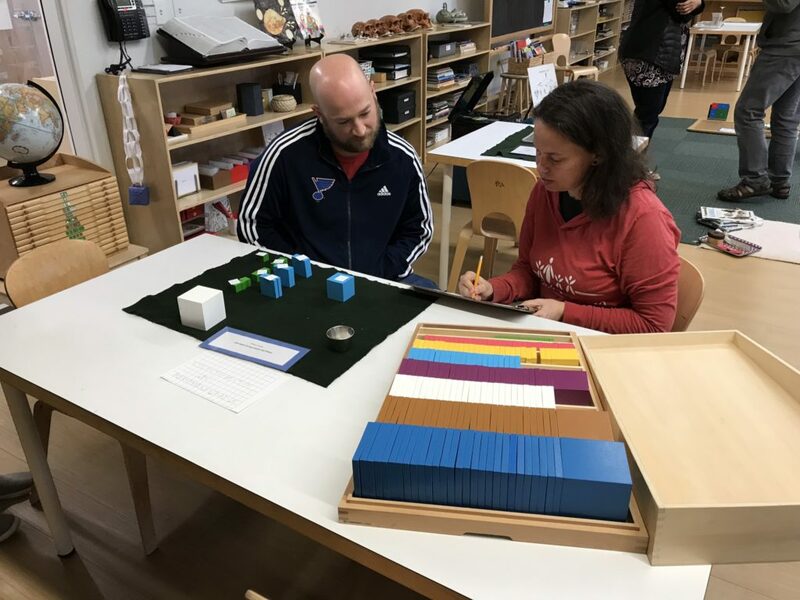 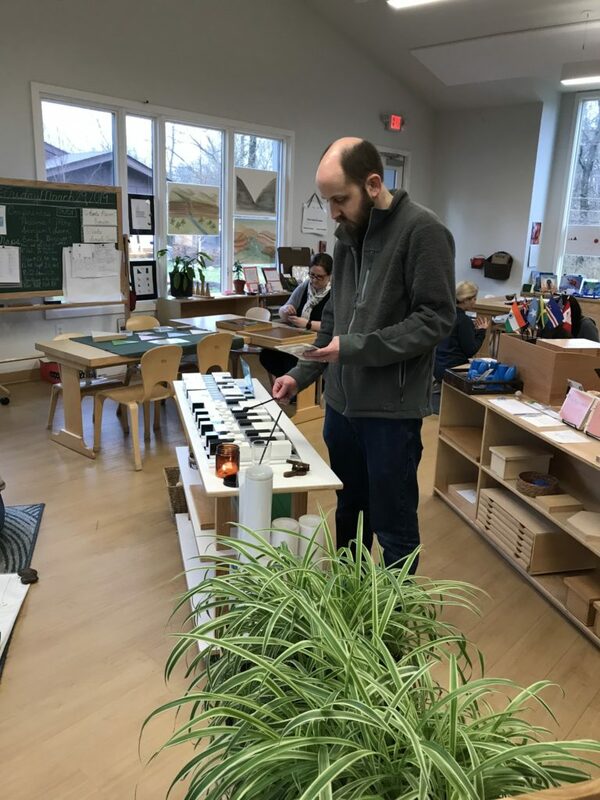 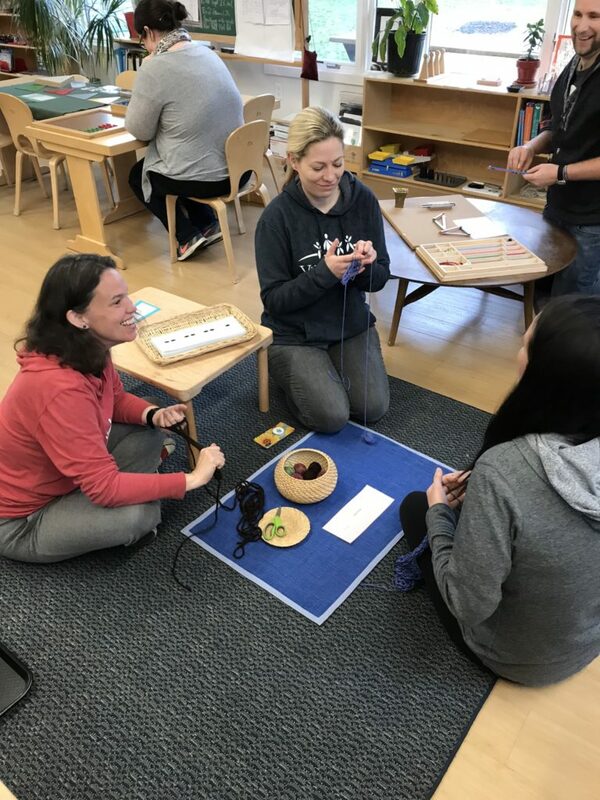 Thanks to Jade Venditte for sharing pictures, to the staff and supporters of Villa di Maria for making this happen and to the parents who took a chunk of their time to understand more fully what they are giving their children with the gift of Montessori.